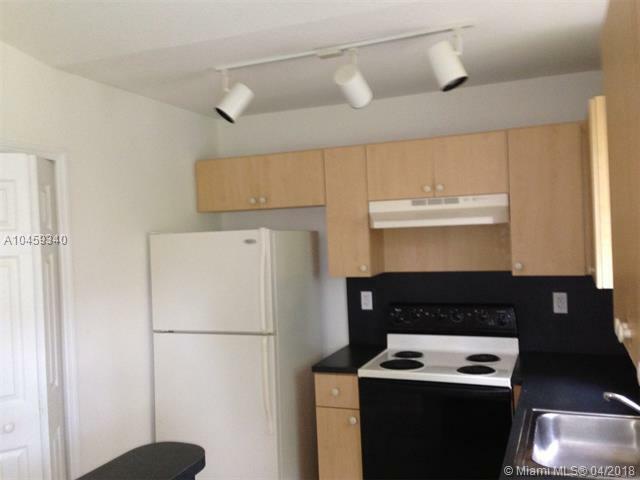 Great Investment Opportunity or Ideal to make it your Home! 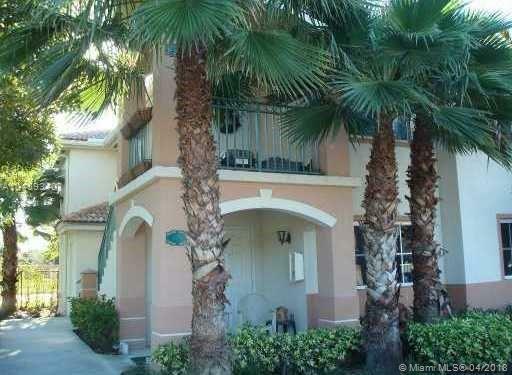 Beautiful 3/2 Apartment in gated community Venetia Gardens I. 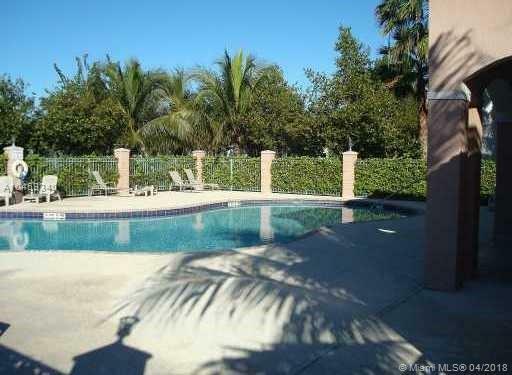 Great location near the FL Turnpike, Florida Keys Outlet Marketplace, Walmart, Schools and the Florida Keys. 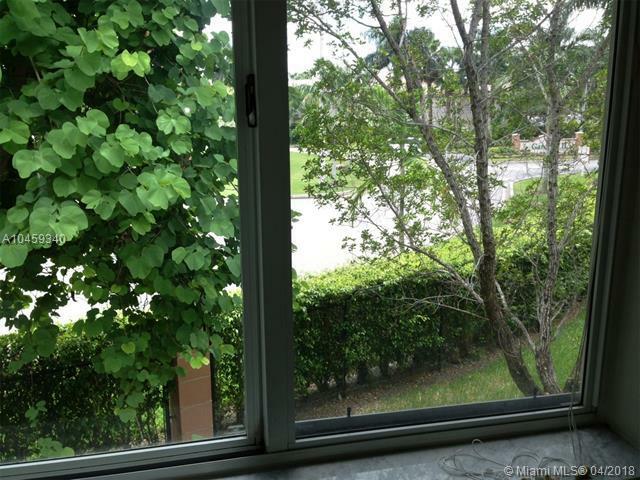 Don't miss the chance to live in this amazing community!